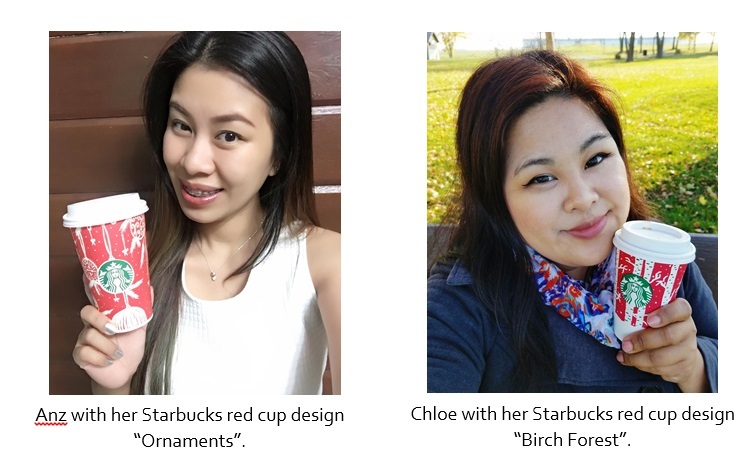 Starbucks red holiday cups are once again here to brightens your coffee experience this holiday season and of course with a special twist. For the first time, Starbucks red cups will feature designs created by customers with 13 distinct cups in Starbucks stores around the world and guess what, two of the customers namely Anz and Chloe, are Filipinos. 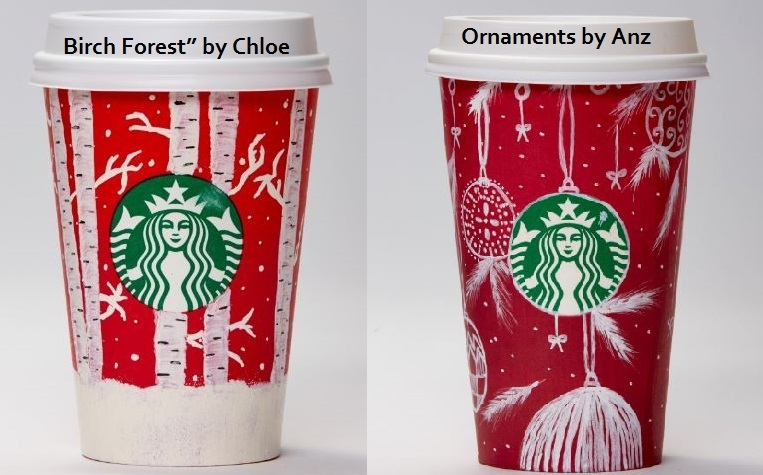 Their designs, ‘Ornaments’ and ‘Birch Forest’, respectively, are now printed on this year’s Starbucks red cups. 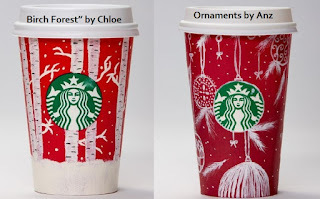 Meanwhile, Chloe, a nurse now based in Chicago, created a wintery design which reminds her of her home in the States. “I’ve always had a love-hate relationship with winter since I moved to Illinois. Even though I’ve experienced a blizzard, getting stuck in snow, and extreme winter temperatures, I have come to appreciate the beauty of trees and fields all covered in white snow,” she said. Starbucks always bringing a great experience on your coffee lovi'n day.